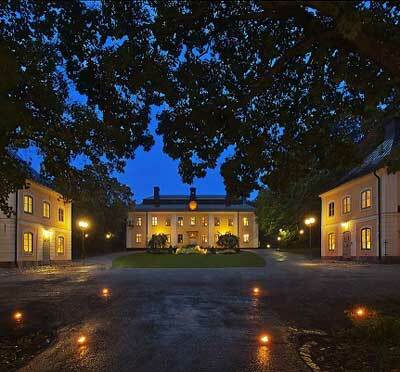 Ulfsunda Slott is the natural choice for someone searching for an exclusive experience, only a stone's throw from central Stockholm and Bromma Airport. 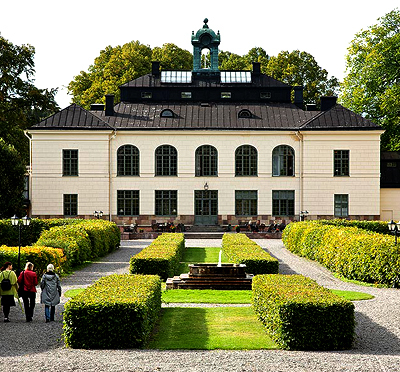 The castle enjoys heritage from the 1600s and is fused with the refined design of today. 54 uniquely designed hotel rooms invites you to a good night's sleep, all in individual design with inspiring names such as La Dolce Vita, Erotikrummet, Brollopsviten, Citonbomben and Marilyn Monroe. 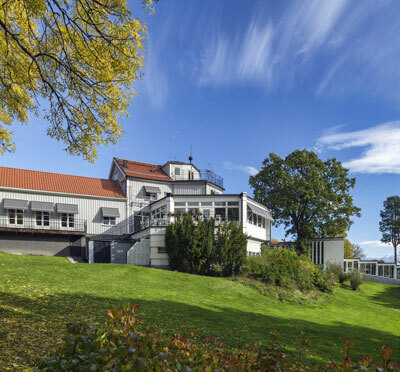 With a fantastic setting by Mälaren, a boastful park, awarded team of chefs and an enchanting party hall for parties, weddings and conference, the castle offers optimum conditions for a memorable event. There are also 14 group rooms available within the castle, with space for 6 - 100 delegates. 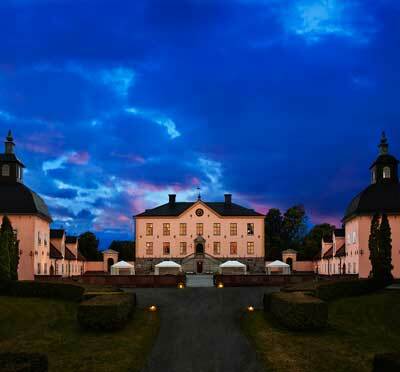 Have you been to Ulfsunda Slott and want to give your own comments? 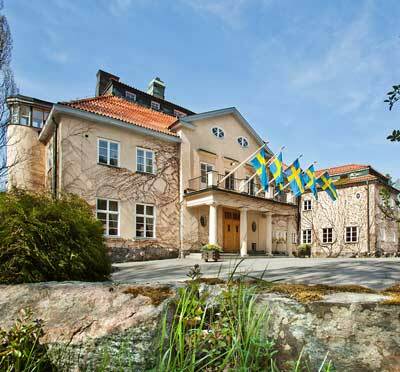 Brasa som sprakar i salongen Spa "light"